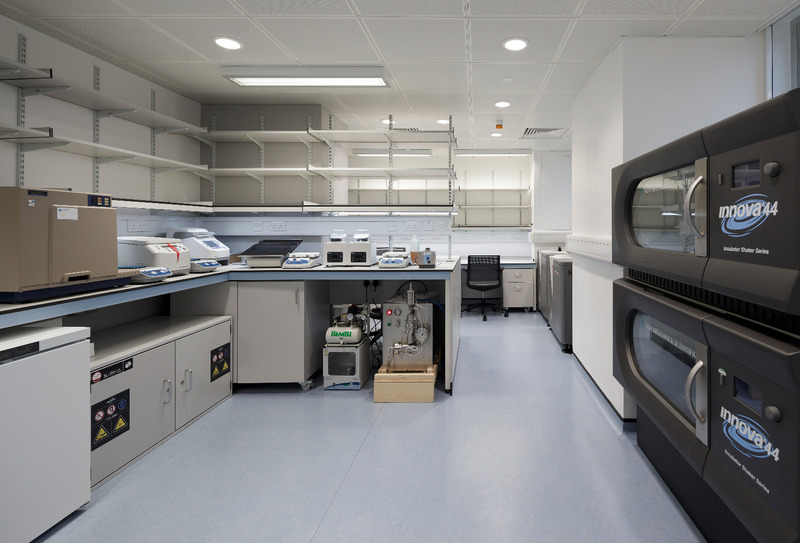 A major refurbishment project has been undertaken to provide new offices and desk based research space together with innovation 'labs' and executive teaching rooms for the computer science and faculty of engineering departments. W. Portsmouth worked closely with the principle contractor Overbury and were involved from Contractor Design Portion/Co-ordination Stage through to Procurement, Installation, Commissioning and Handover. Works associated with this project included Mains LV cabling, LV Distribution, Containment, Small Power, Mechanical Power, Lighting, Emergency Lighting, Lighting Controls, Fire Alarm, Communication Systems, Access Control, Security Systems and Building Management Systems. The project was undertaken using a full BIM Model for co-ordination purposes between the architectural and M & E services installations. 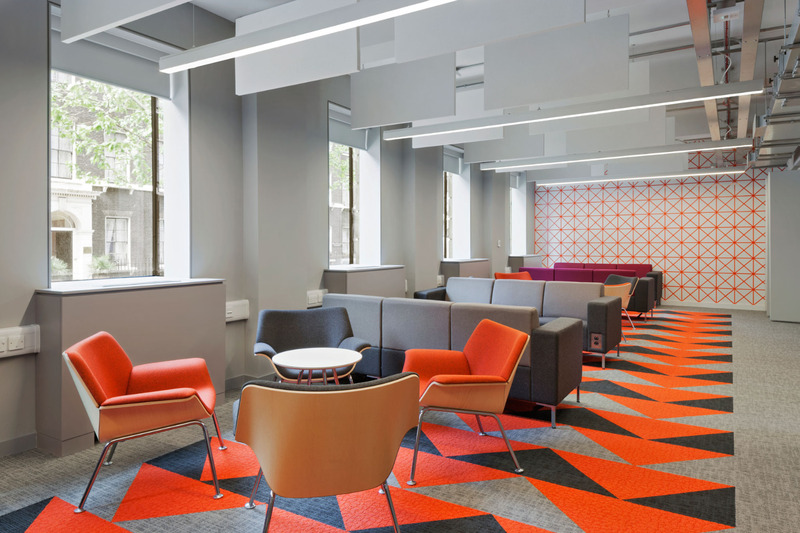 The Successful design and build process made vast improvements to the building’s services having a greatly reduced power consumption in line with UCL’s commitment for carbon reduction. A 'Gold' rating of RISC SKA accreditation has also been achieved.